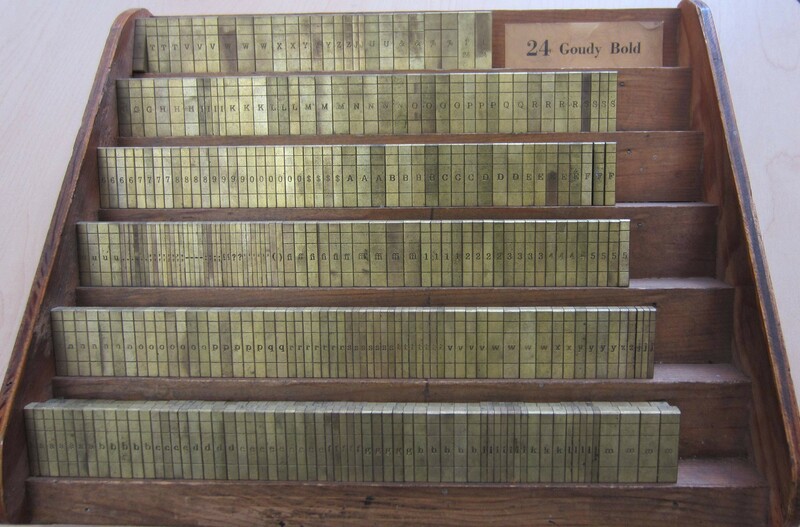 Type case with movable type used for manual typesetting. 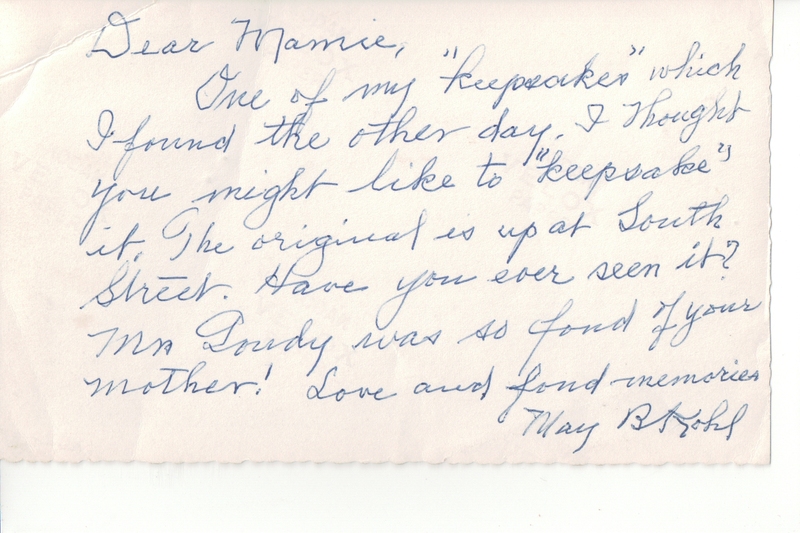 On the back of this photo was this written note which explains that the original tablet is on South Street in Newburgh, NY. 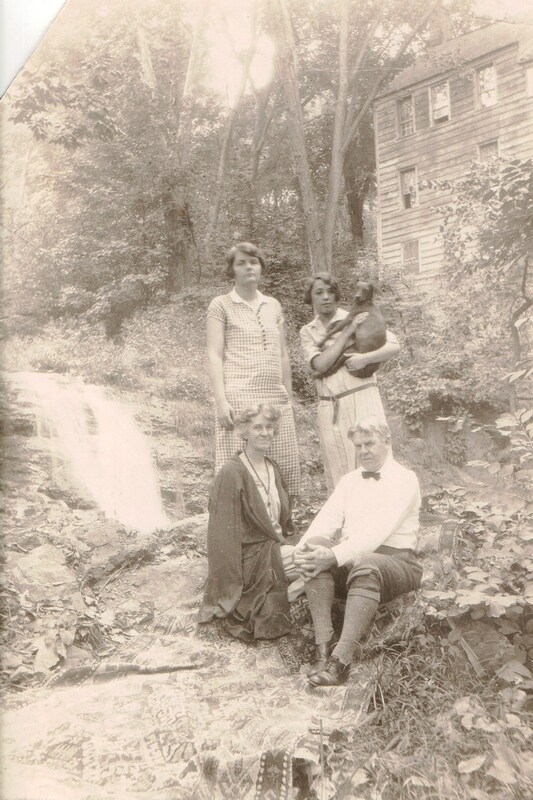 Frederic Goudy with his wife, Bertha and family posing by the falls near their home, Deepdene in Marlboro on Old Post Road. Photo donated by D. McCourt. While looking through the Marlboro Library’s Frederic Goudy local history photo collection, it is clear to see that the Goudy’s had a love for animals. There are many pictures of dogs, cats, and horses. 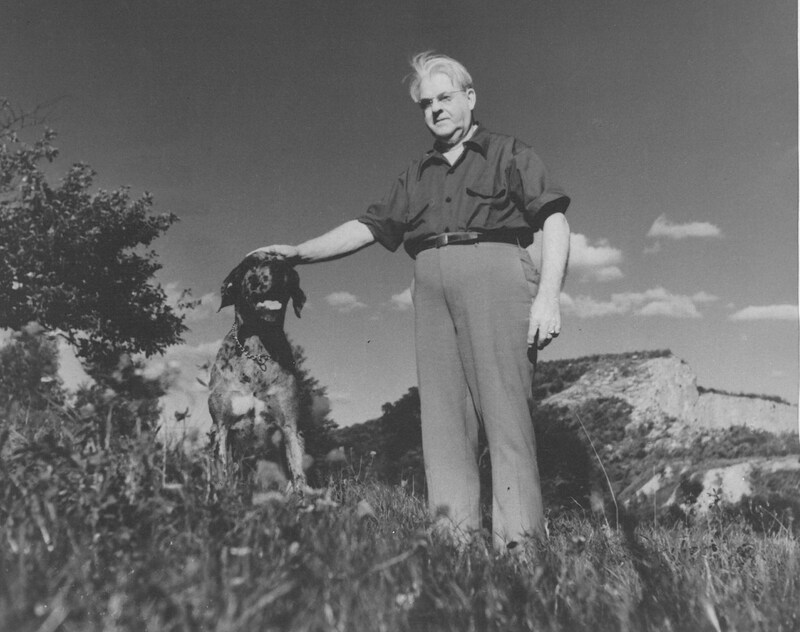 Here is one of Goudy with one of his dogs. 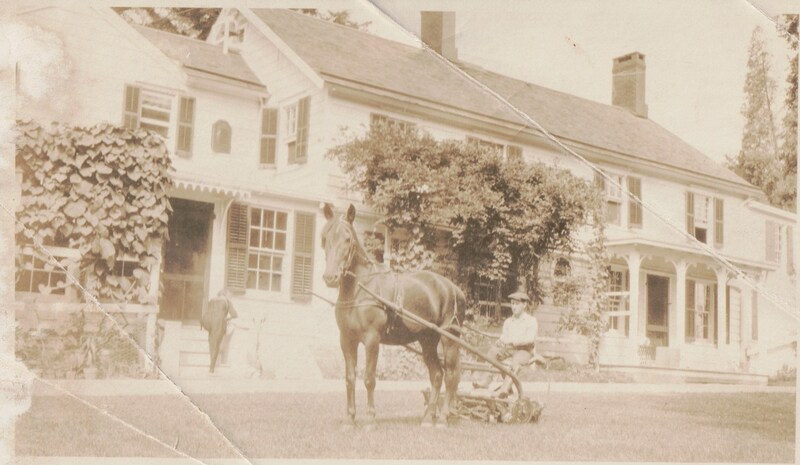 Goudy’s home, Deepdene on Old Post Road with horse and mower in front. 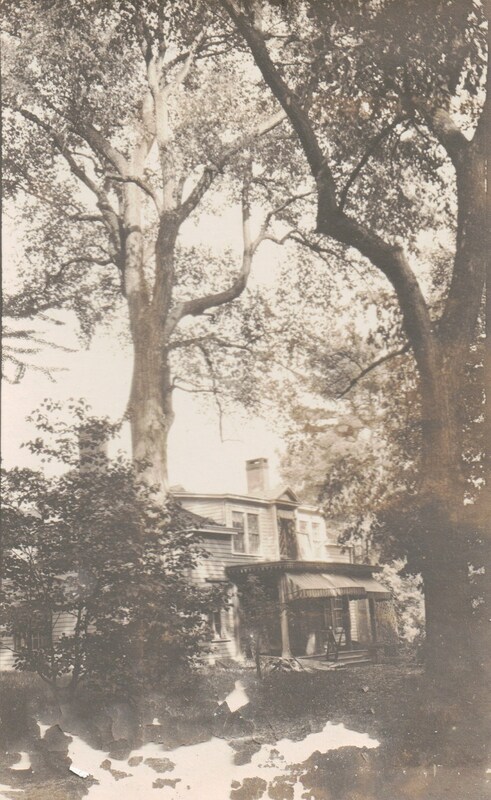 Circa mid 1900s. 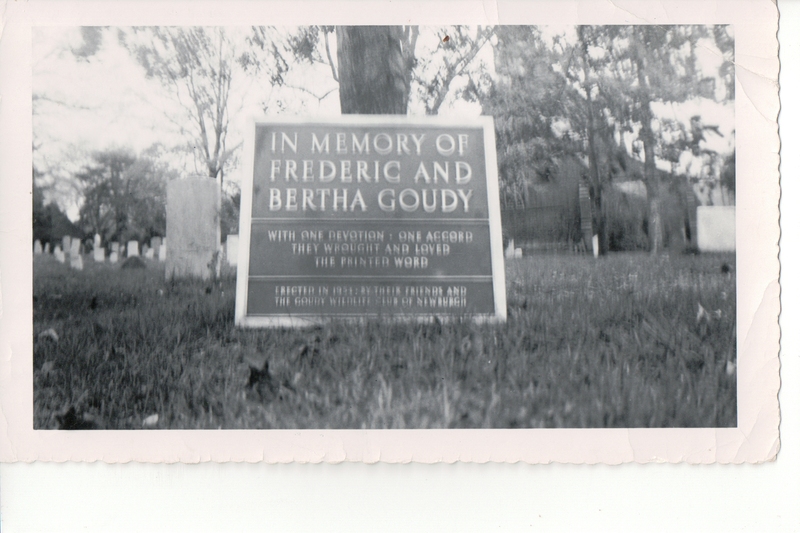 You are currently browsing the archives for the Frederic W. Goudy category.